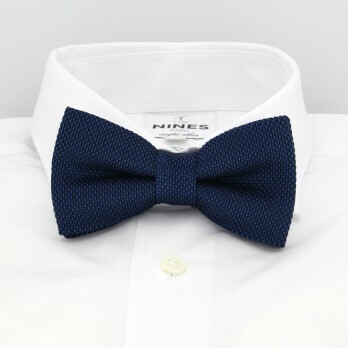 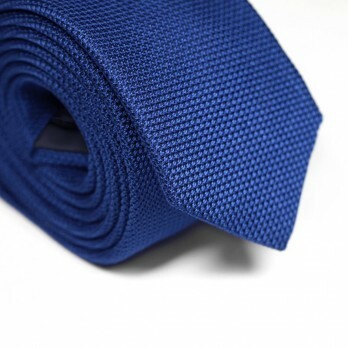 This cobalt blue tie is made from the most precious silk threads: one in navy blue and the other in a lighter blue; these are woven together over the course of a long process to create a thin, ventilated mesh fabric. 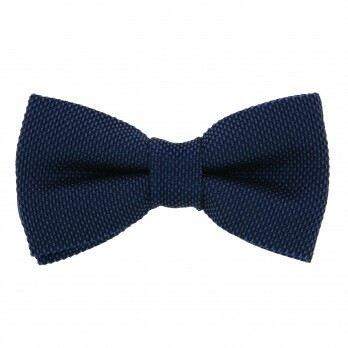 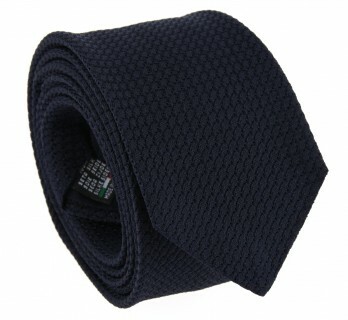 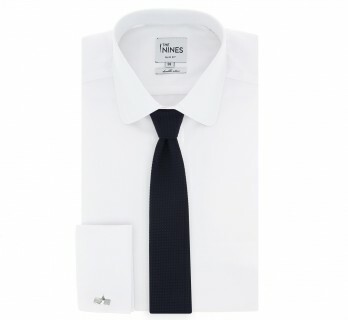 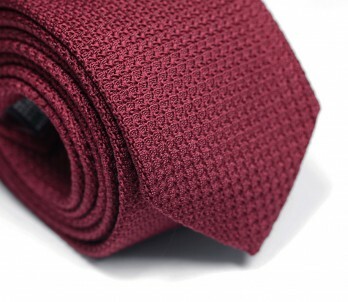 This particular weave gives the tie a textured as well as an elegant look. 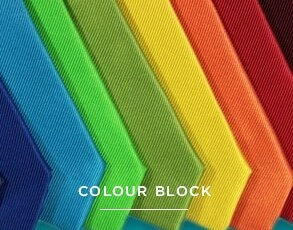 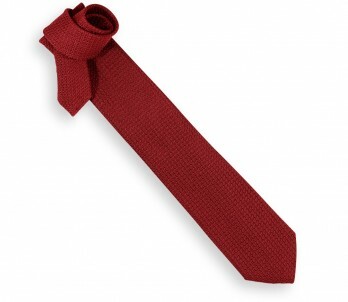 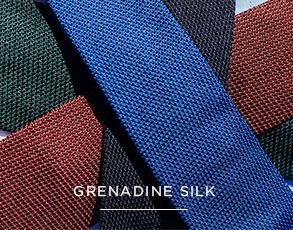 Grenadine silk ties are reputed for their excellent hold and nice knots. 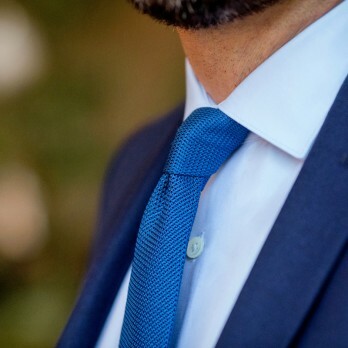 Able to be worn in either a professional or more casual context, this handmade Italian tie is known for its light weight and perfect knots.